Mickey O’Neal started ThayerONeal with partners John Thayer and Curt Vaculik in June 2015. With more than 30 years of experience, he has developed highly effective approaches that address audit, tax and financial consulting that help his clients become and stay financially sound. Mickey and his partners lead the firm’s growing team that provides a full range of accounting and financial services such as assurance, tax, consulting, and financial reporting with a special focus on small- and medium-sized enterprises. Whether public or private, he has helped clients in virtually every industry from professional services to pharmaceuticals and high-tech. In addition to his client service responsibilities, Mickey lead the company’s branding and marketing initiative in 2016 elevating the firm’s position in the greater Houston area. He is also focused on attracting and retaining accounting and financial talent who can support the firm’s growth and increase its capacity to serve clients around the world. 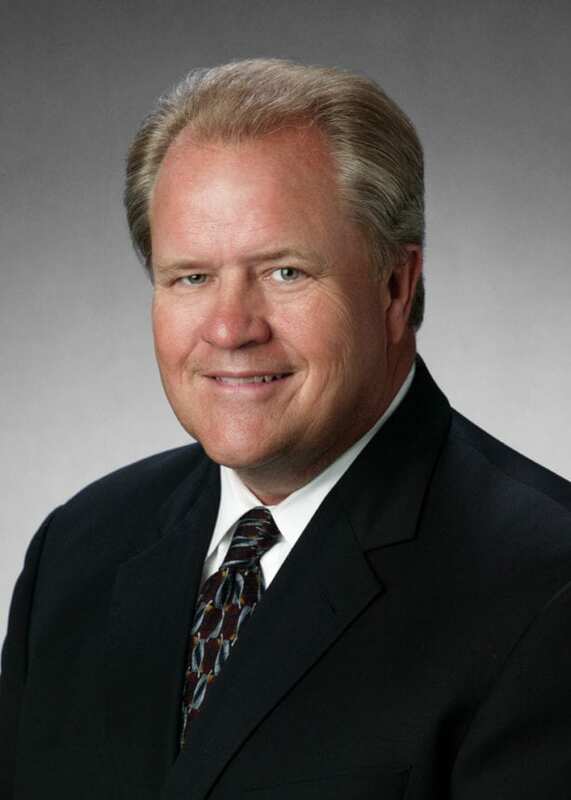 Prior to starting ThayerONeal, Mickey worked in a broad range of management and quality oversight roles for several local, regional and national accounting firms. Mickey’s industry knowledge spans many different sectors including healthcare, oil and gas, bio-fuels production, oilfield services, construction, pharmaceuticals, technology, and software development. He has extensive knowledge of generally accepted accounting principles combined with an in-depth understanding of accounting and reporting challenges for publicly-traded and privately-held companies. Bachelor of Business Administration degree with a major in Accounting University of Houston, 1975. Committed to giving back to the community, Mickey is a volunteer board member for Big Brothers Big Sisters which helps children realize their potential and build their futures. He launched the ThayerONeal Invitational Charity Golf Tournament benefiting Reigning Strength Therapeutic Horsemanship and Lymphoma and Leukemia Society. A resident of both downtown Houston and Tiki Island, TX, Mickey enjoys outdoor and recreational activities like golf, racquetball, cycling, hunting, and fishing. He also enjoys spending time with his adult children and grandchildren.